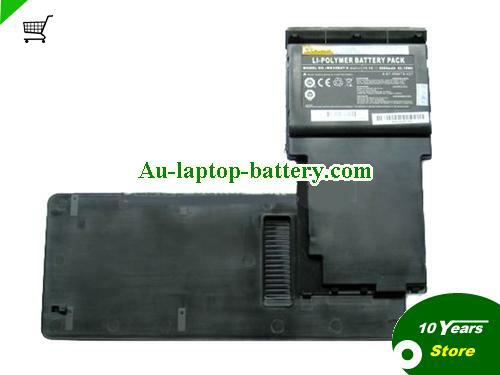 New and high quality 62.16Wh Genuine Clevo W830BAT-6 W830BAT-3 Battery For W842T W832T Laptop(Li-ion 11.1V 5600mAh, 62.16Wh ) In Australia. Clevo W830BAT-3 W830BAT-6 6-87-W83TS-4Z91 W830T W840T Battery 3-CellComing soon! Clevo W830BAT-3 6-87-W84TS-4Z91 W830T W840T Battery 3-CellComing soon!